BLOOMINGTON – The Gayle & Bill Cook Center for Entrepreneurship (www.ivytech.edu/entrepreneurship) is hosting its third annual Cook Institute for Entrepreneurship at Ivy Tech Community College-Bloomington on Wednesday, October 3. The luncheon will be held in the Hoosier Times Student Commons from 11:30 a.m. to 1:30 p.m. at the Connie and Steve Ferguson Academic Building at 200 Daniels Way. 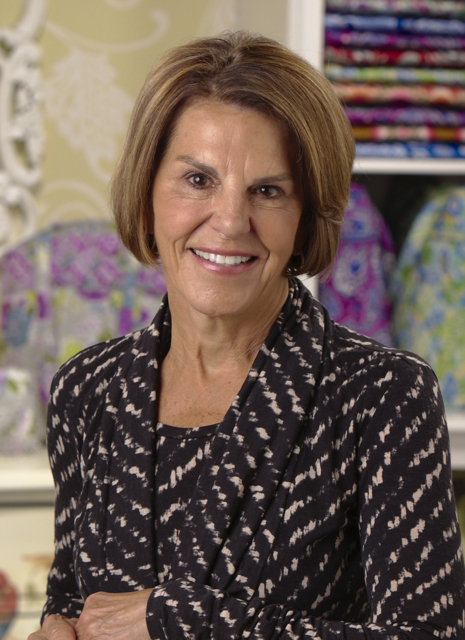 The keynote speaker will be Patricia R. Miller, Co-founder of Vera Bradley. A workshop, “How to raise money for your startup or growing business,” will be held following the luncheon from 2 p.m. to 3 p.m. in Lamkin Hall, in the Connie and Steve Ferguson Academic Building. Guests of the Cook Institute are invited to stay and participate in the workshop presented by Kevin Cameron, CEO of Ionetix Corporation in San Francisco. Individual tickets for the third annual Cook Institute for Entrepreneurship luncheon are $50, and tables of 8 can be purchased for $500. To purchase tickets contact Meghan Turner at (812) 330- 6261, mturner129@ivytech.edu, or visit www.ivytech.edu/entrepreneurship. Event sponsors include Bloomington Economic Development Corporation, Cook Medical, German American, and Nature’s Way. The Gayle & Bill Cook Center for Entrepreneurship at Ivy Tech’s Bloomington campus was established in 2010 to develop and implement practical tools and resources for students, individuals, and the community to foster entrepreneurship at Ivy Tech Bloomington and in the broader economic development region it serves.